When you go to a theme park, do you make a mad dash for the biggest, fastest roller coaster? Do you wish the Tower of Terror was a little higher, and that Test Track was a little faster? 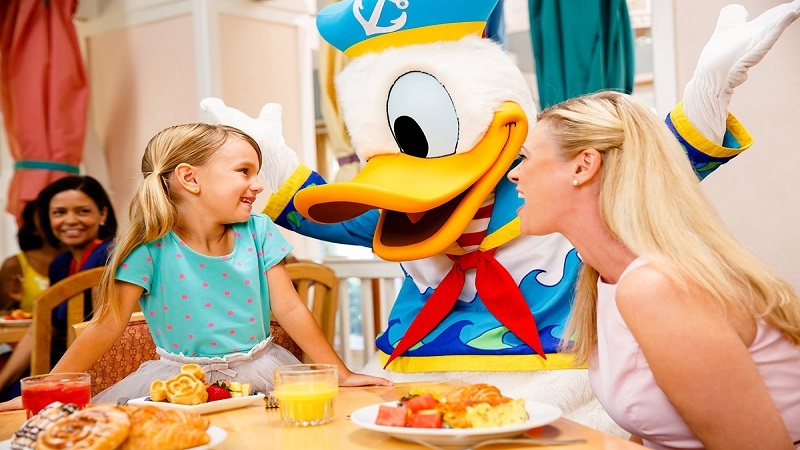 If you’ve answered yes to these questions, then you won’t want to miss the Disney World rides on this list. You’ll need to visit several theme parks if you want to include all of the most thrilling attractions, but these extreme rides make it worth the trip. 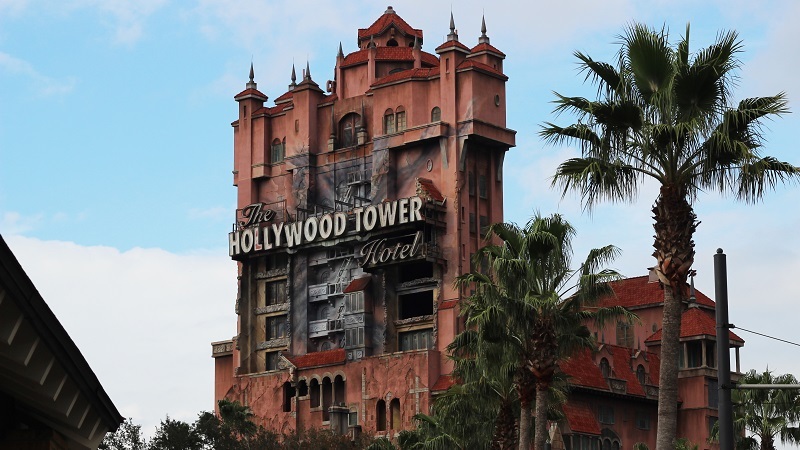 Disney’s Hollywood Studios is home to one of the most intense ride experiences you’ll find in the theme park. With a super high speed launch, plenty of inversions and barrel rolls and blaring tunes from Aerosmith, you’ve never experienced a ride like this one. The Rock ‘n’ Roller Coaster’s high speed launch allows the souped-up limousines that serve as ride vehicles to blast off into an immediate inversion. No slow hill climb here – the limos take off like they’ve been shot from a cannon. 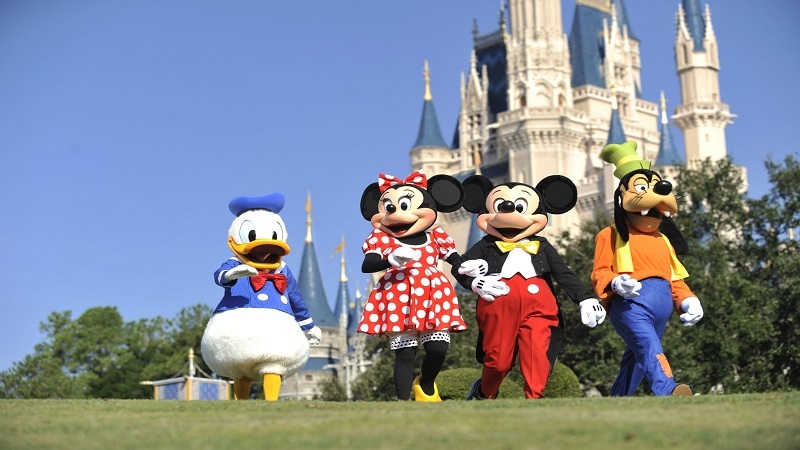 If you ride: Be prepared for blast off – and don’t be surprised to see a few guests slip out the side door once they spot the limousine launch area. This ride has a safety hatch – a special exit for those who take a look at the ride and change their minds about riding. 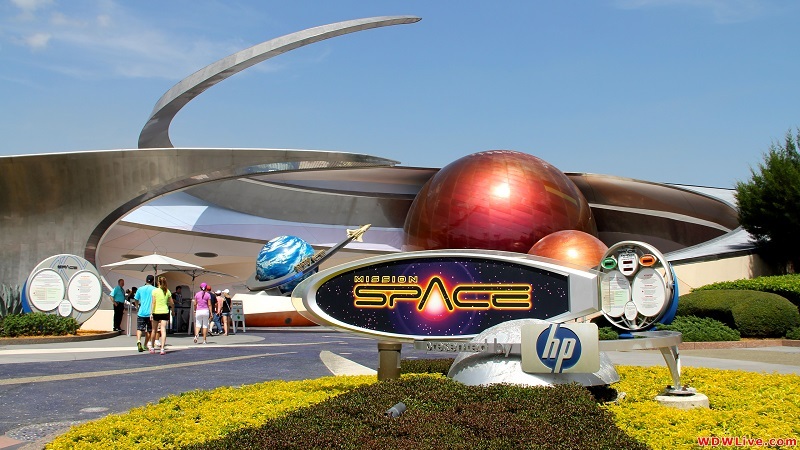 When you think of Epcot, you may not think of thrill rides, but Mission Space packs plenty of action into a single ride experience. When this ride first opened, it was too intense for many riders, so Disney created a tamer version. If you want the full experience, from high speed blast off to weightless space travel, then choose the original track. Not quite ready for the challenge? Choose the milder version with all of the fun, without the intensity. Even with the milder option in place, it is not unusual to see large groups of people waiting outside Mission Space while a single brave member of their party rides. If you ride: This is one of the most thrilling—and nausea inducing rides in Disney. Ride it before you dine for best results. 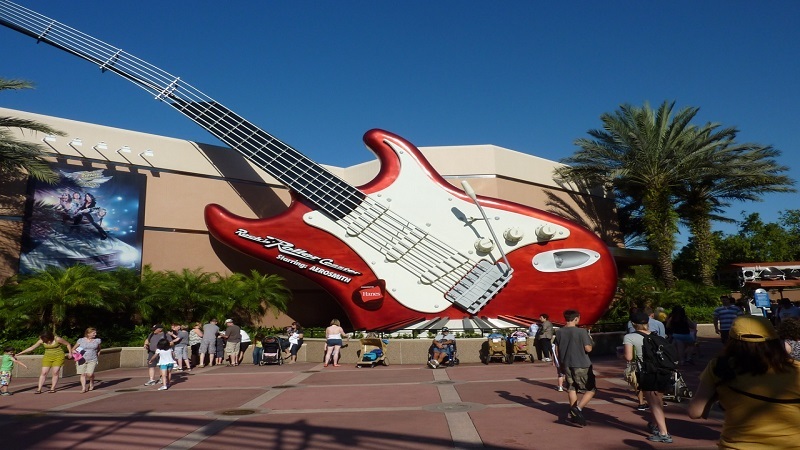 Head to Disney’s Hollywood Studios to check out the park’s most recognizable ride. The main attraction of this ride is the plunge at the end (you can hear the screams long before you reach the ride area). Thanks to the innovation of Disney ride technology, you’ll never experience the same Tower of Terror ride sequence twice. Once you board the doomed elevator, you’re at the mercy of the ride operators – have they chosen a single, breathtaking plunge or a quick series of little drops? The only way to find out is to board the rickety elevator and ride. If you ride: Put hats, sunglasses and other small items in the provided compartments, or you will lose them. 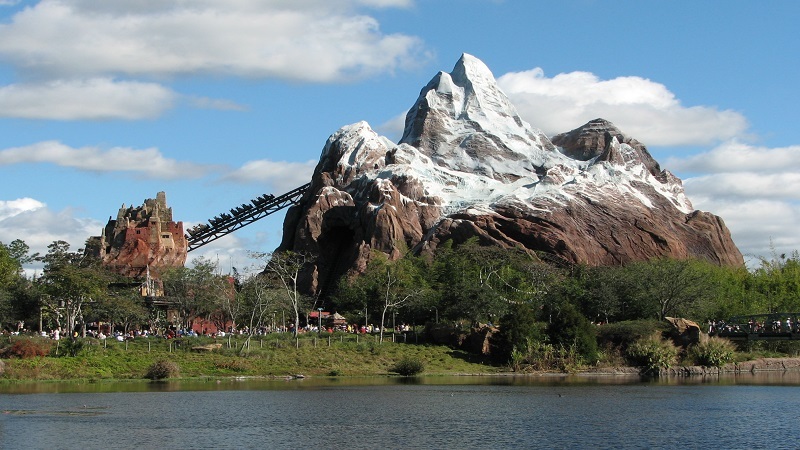 Disney’s newest entry in the thrill ride category is another mountain—Everest. With high speed twists and turns and one major drop after another, Expedition Everest has everything you‘d expect from a world class roller coaster. If the intense ride experience of Expedition Everest isn’t thrilling enough, keep an eye out for the mountain’s monster –the Yeti. The Yeti makes several appearances throughout the ride, and offers another element of fun and fear to the ride. If you ride: This ride is a technical marvel, but it has a lot of glitches. Don’t be surprised to have your ride, or your wait in line interrupted due to ride malfunctions. The tallest, most thrilling rides in Disney World have no moving or mechanical parts at all—and you won’t find a safety harness or seatbelt either. 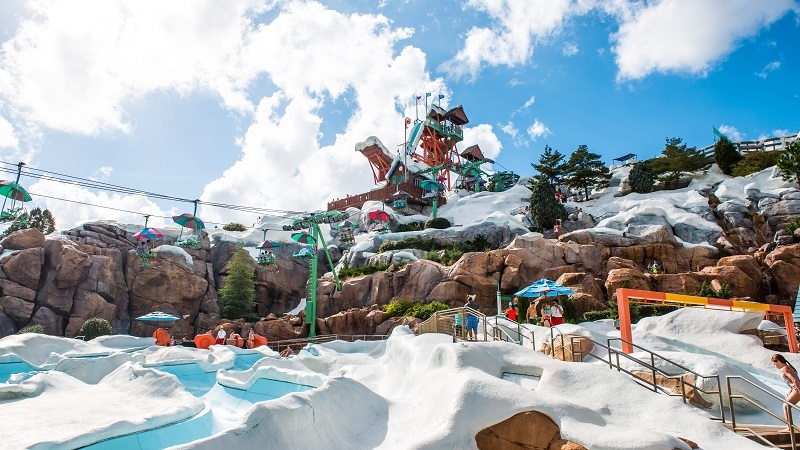 Both Summit Plummet and Humunga Kowabunga are located in water parks and you’ll need plenty of courage to take the plunge. Humunga Kowabunga is the highest point in Typhoon Lagoon, and overlooks the rest of the park. Once you make the climb to the top, you’ll plunge straight down the steep slope at speeds of up to 35 miles per hour (56 Kilometers per hour). Summit Plummet towers over blizzard beach, measuring in at over 120 feet tall. This impressive height –and ride speeds of about 60 miles per hour (96 Kilometers per hour)makes Summit Plummet one of the fastest, tallest water slides you’ll find anywhere in the world. 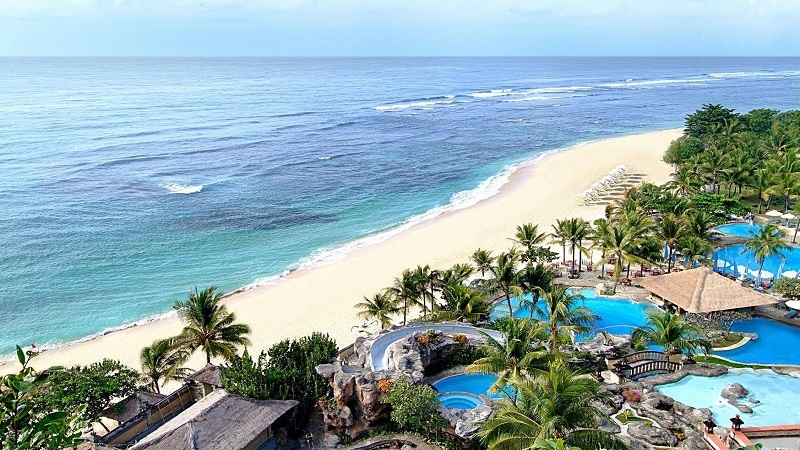 The good news about these thrilling water slides? You won’t have to wait long to ride. About a quarter of those brave enough to make the climb turn around and climb back down once they get a glimpse of the view from the top. If you ride: be prepared for a rush of speed – and wear a one piece bathing suit if you want to make sure your suit arrives at the bottom of the slide at the same time you do. Next Post3 Crucial Tips If You Plan To Attend The Essence Music Festival Next Year!